Consult Lift Services Ltd are a leading supplier of Lift and Escalator solutions to businesses and institutions throughout Scotland. We specialise in the supply and installation of all lift types, ranging from 50kg service lifts to 15,000kg goods lifts. As an independent company, here at Consult Lift Services Ltd we have no binding constraints to any one supplier, allowing us to meet all of our clients’ requirements and budgetary limitations without compromising the quality of service that we deliver. From the initial consultation to the completion of your lift installation, we’re here every step of the way during the process to deliver a complete, comprehensive package that guarantees client satisfaction. We offer a comprehensive line of lift choices, covering a full range of situations and designed to meet the needs of every type and design. 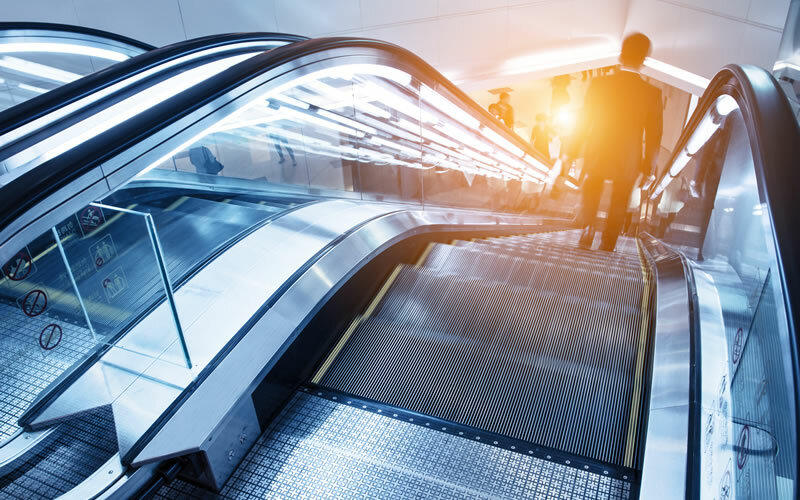 We offer a comprehensive line of escalator choices, covering a full range of situations and designed to meet the needs of every type and design. 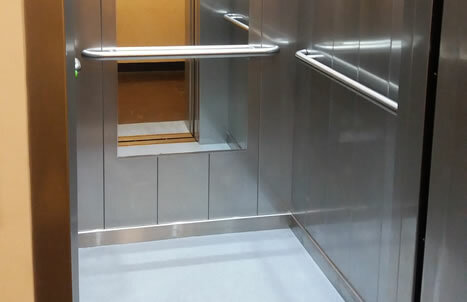 Consult Lifts specialise in the supply and installation of all lift types. Established in 1998, Consult Lift Services Ltd was founded after the company directors recognised a considerable gap in the market where customer orientated services were severely lacking. With our expertise, our friendly team stepped in to offer a comprehensive range of services where our clients’ requirements would be firmly at the forefront of how we operate. We always recognise the importance of our clients’ requirements, from small repairs through to major modernisation, and to this end we endeavour to maintain a close working partnership with all our clients to deliver lift & escalator solutions which leave a lasting impression. 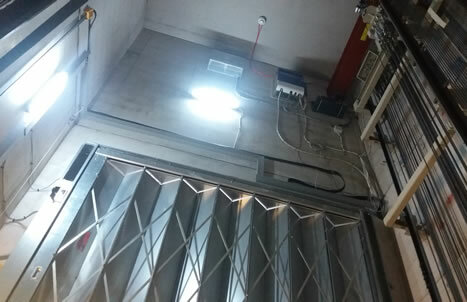 Consult Lift Services Ltd offers all aspects of service within the lift & escalator solutions from basic service and repair from our skilled lift engineers, to the installation of new lifts and modernisation of older lifts in live occupied environments. We pride ourselves on our deep understanding of all types of lifts, escalators and our customers – ensuring your existing equipment is kept running smoothly throughout its lifetime. We provide expansive turnkey lift modernisation and refurbishment solutions. Our 24hr/7/365 Call-Out service gives our customers complete peace of mind. 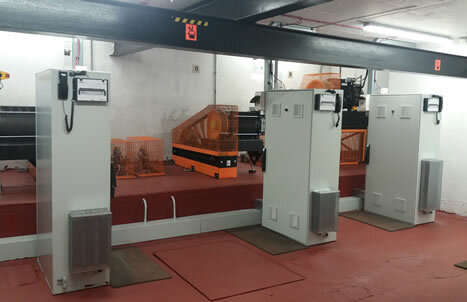 Our in-house workshop provide purpose built equipment for the lift industry. Our lifts are designed to meet people’s vertical mobility needs. If you are interested in any of our Lift & Escalator solutions, Lift refurbishment or Lift Maintenance then please contact us.